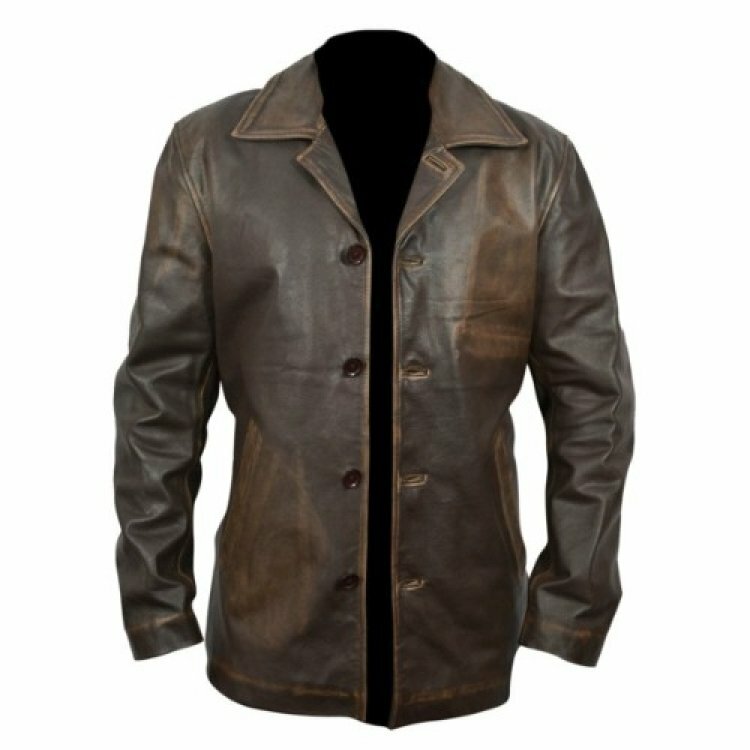 Inspired from American television series “Supernatural”, Worn by Dean Winchester, this simple yet attractive longer length distressed leather jacket coat is an ideal way to stay both warm and stylish throughout the colder months. 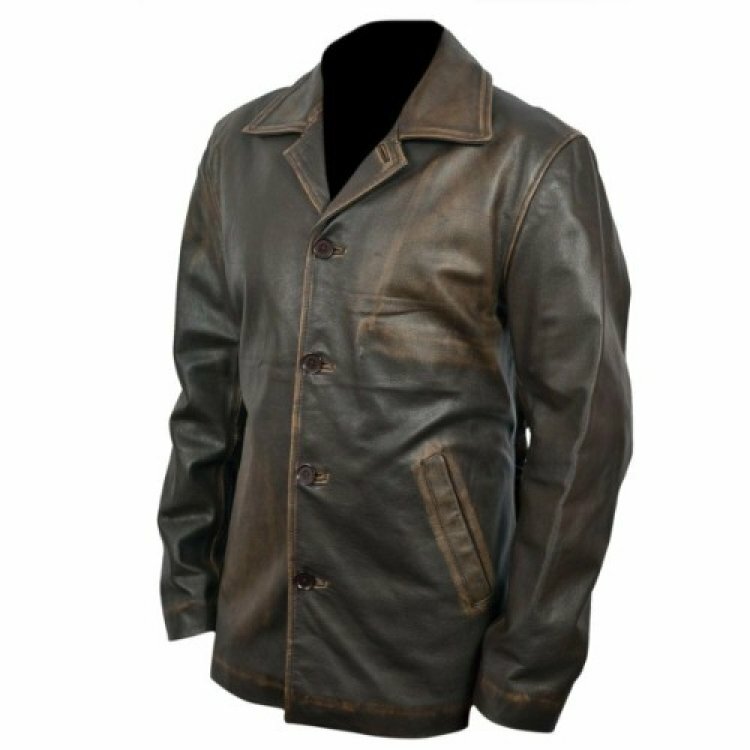 This genuine brown leather gently distressed for smart look with button up front and hand warmer pockets on the side. Double stitching gives extra strength and a longer lasting life span,will become a closet staple. 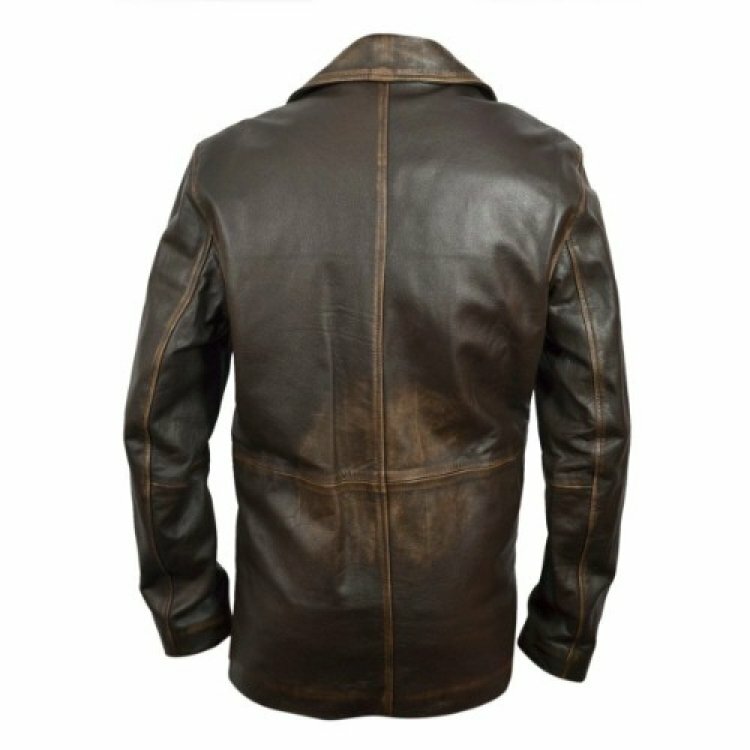 The color distressed brown is really stunning that you can wear it in all social gatherings. Simply click ADD to CART and Emulate Dean’s casual style RIGHT NOW!! !